There is a danger in talking about Theatre Uncut. 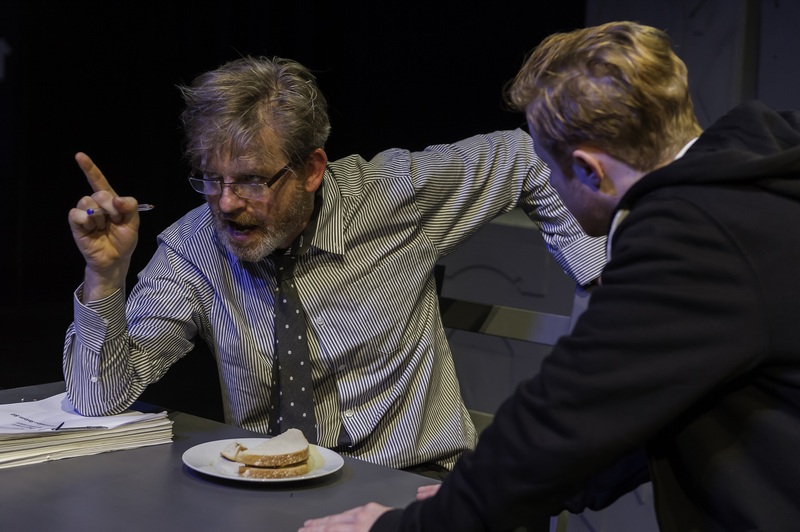 Set in 2010 as a response to the public spending cuts announced by the coalition government, it challenges playwrights to write fast, raw and immediate about the world around them. 2010 is a lifetime ago, and back then we might have felt we would ride any difficulties the way we always did, persevering with our daily lives, semi-committed, occasionally thinking about the political but more often not. Four years later, things only got bleaker and more urgent, so hats off to Hannah Price and Emma Callander (co-artistic directors) because they knew back then what we all know now: thinking about political solutions is not something we can leave for later or to others.